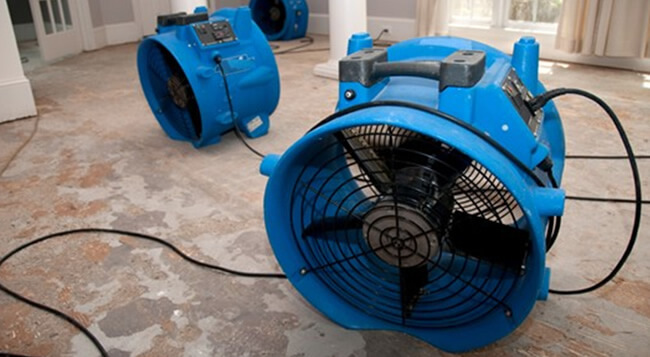 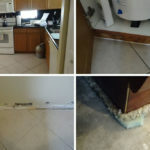 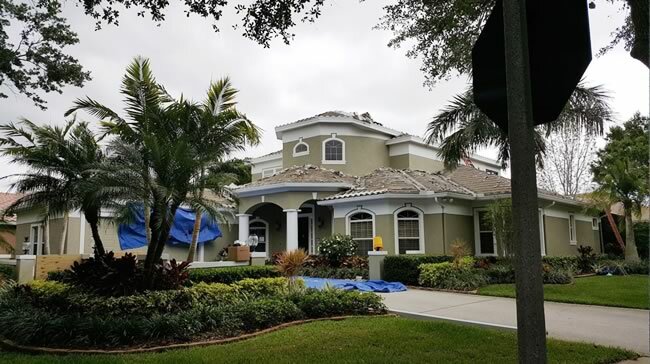 Thinking About Filing a Mold Damage Insurance Claim in Palm Beach County? 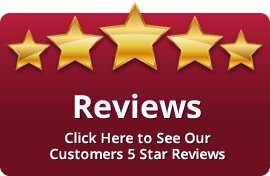 Filing a Claim Against Citizens Insurance of Florida? 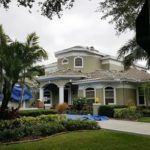 Get Help with Your Palm Beach Insurance Claim!